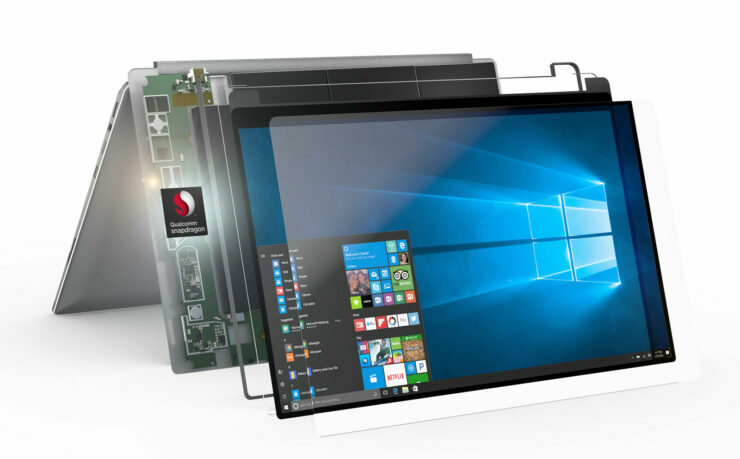 Qualcomm’s Snapdragon 850 chipset was recently announced to be dedicated for ARM-powered laptops that use the Windows 10 OS. The chip manufacturer is now looking forward to work on its next big thing for notebooks running Microsoft’s operating system; the Snapdragon 1000 and in doing so, it will be competing against Intel’s processors. It would be an ARM-based silicon with a lot more power as compared to the other SoCs. At this stage, detailed info on the chip is unavailable, but we will still let you in on all the details that we know right now. The power loss for the Snapdragon 1000 is rumored to be much higher than other SoCs. It may achieve a loss of about 12 watts in various devices, bringing it closer to Intel’s U-series 15W TDP territory. In fact, the maximum power dissipation for Snapdragon 850 can go up to 6.5 watts, and it can be compared with Intel’s Y-series of chips. With double the TDP, new performance values are also expected from the upcoming silicon. 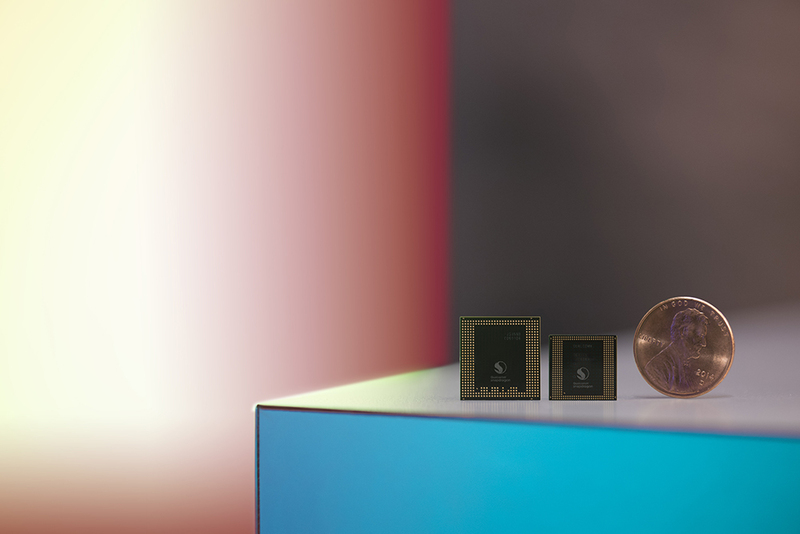 ARM recently announced its Cortex-A76 architecture for the first time which has clock rates that can go up to 3.30GHz. ARM’s DynamIQ architecture also comprises of low power cores. TSMC, the Taiwanese contract manufacturer, is going to produce the Qualcomm Snapdragon 855 only for use in smartphones. This contract may shrink the whole structure of Snapdragon down to 7nm, leading to high performance with lowered power consumption. This all seems to be done to make notebooks more ubiquitous with Qualcomm chipsets, and in the act, demolish the established position of Intel. A device that might house the Snapdragon 1000 has been rumored to be developed by ASUS and might be called Primus. This product is estimated to feature a 2K resolution and may even provide support for the latest ultra-fast WiGig standard. The launch of this product could happen in late 2018. Do you think the upcoming Snapdragon 1000 would end up giving Intel a lot of trouble? Tell us down in the comments.